ummer Camp Music Festival's lineup this year is beyond undeniable because it represents so many different categories of music and allows different audiences to merge. 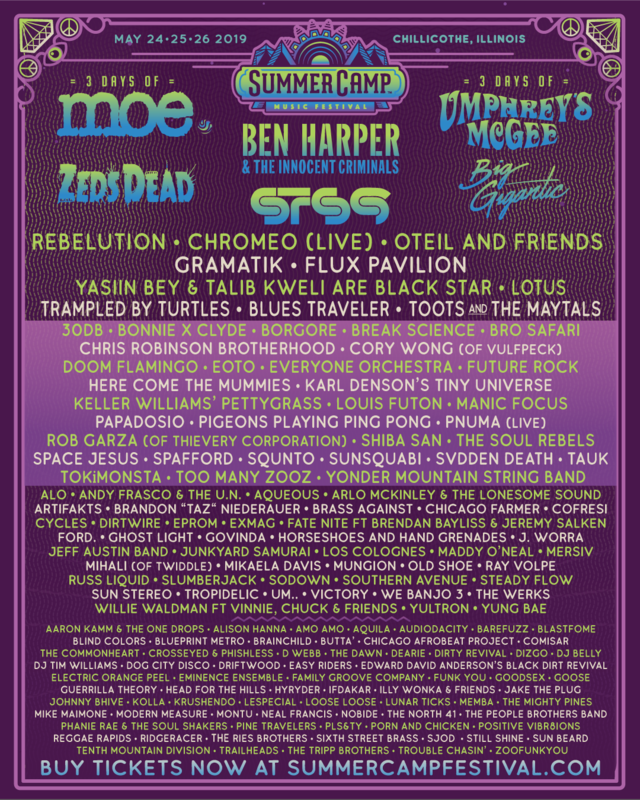 In order to show the eclectic nature of this year's Summer Camp lineup we made this list of ten artists that should not be missed at this year's Scamp celebration. Check out our list below and visit Summer Camp's website for more information about tickets.